Everything is packed, the Swedish Krona is exchanged to Thai Baht, camera battery is charged and I am super excited! This is the first time I travel outside Europe so it will be so great to see a completely different side of the world. 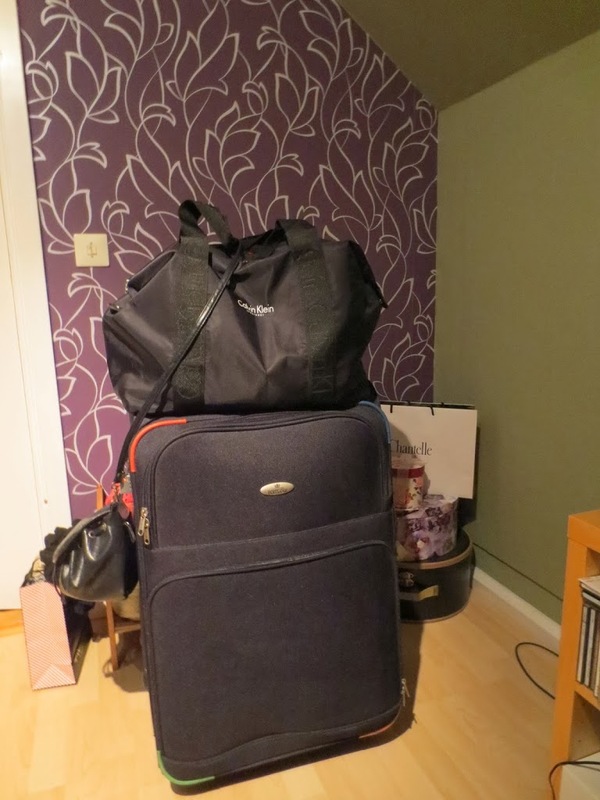 It’s just the laptop left to pack, but that will be the last thing I do. About 10:00 tomorrow we leave the house to go pick up Grandma and say goodbye to Grandpa. My dad will drive us all over the bridge to Denmark and Kastrup Airport. From there we will fly to Helsinki, where we will take a non stop flight to Bangkok. Well in Bangkok we will take train, bus och cab (probably cab) to Hua Hin, where we will spend the next 12 days. Sun, bath, massages, shopping, food, fruits and the company of some of the people closest to me. The main reason of the trip is to celebrate my grandmothers 70th birthday and visit her cousin that moved to Thailand many years ago. Since my grandfather doesn’t like to leave the house and my brother and father wasn’t really into this trip it’s an all girls vacation. Me, Grandma, Mum and my sister. I’m pretty sure this will be awesome! I will try to update when I have access to WiFi. Being away on a trip like this makes it feel more important to keep this going. This is where I will be able to go back and read about everything in the future. This entry was posted in Travel and tagged HuaHin by Anna S. Bookmark the permalink.